We are always looking for skilled and talented stylists who exhibit professionalism and excellent customer service skills. We provide on-going training for staff development and life- skills development. Contact a Salon Naava LLC expert to learn more. 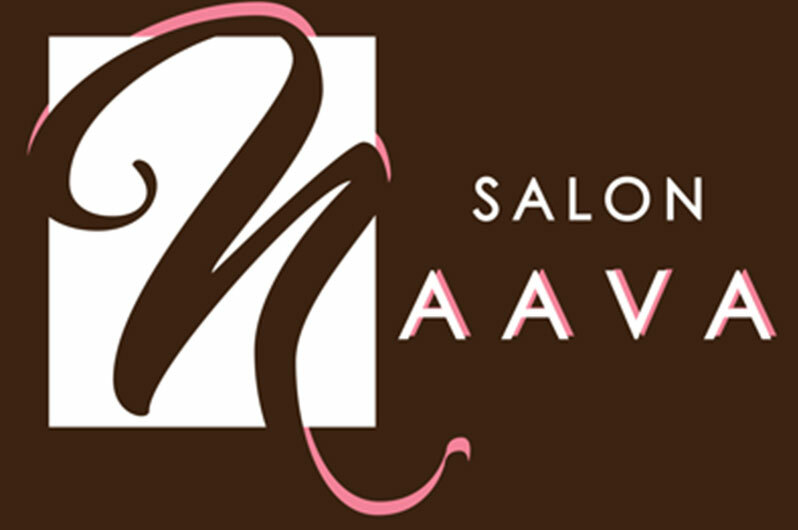 All information provided is provided for information purposes only and does not constitute a legal contract between Salon Naava LLC and any person or entity unless otherwise specified. Information is subject to change without prior notice. Although every reasonable effort is made to present current and accurate information, LinkNow™ Media makes no guarantees of any kind.